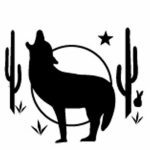 DEATH VALLEY, CA – Death Valley National Park will host a variety of programs April 14-22 for Earth Day and National Park Week. One of 419 national park sites, Death Valley is 3.4 million acres, the largest national park in the contiguous United States. Biologists and park rangers will present programs about wildlife, plants, geology, astronomy and more. Rangers will offer presentations throughout the week and weekend. On Saturday, 4/20, Death Valley is celebrating Junior Ranger Day and Fee-Free Day. Families can learn about endangered species and pupfish in a drop-in program from 1 pm- 3 pm at the Furnace Creek Visitor Center. At 5 pm, James Cornett will share his research about Joshua trees in the auditorium. On 4/20 and 4/21, visitors can experience some of the darkest skies in the country in an astronomy program at 9:00 pm at Harmony Borax Works. 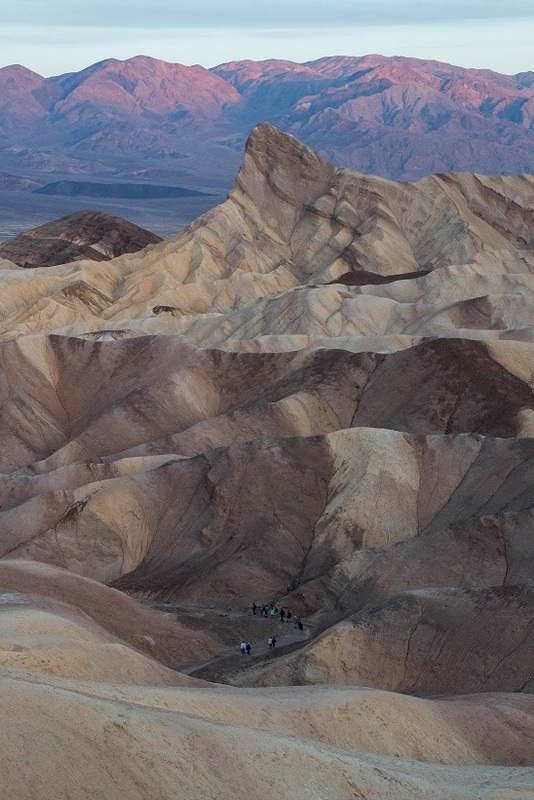 In honor of Earth Day, 4/22, visitors can enjoy a two-hour ranger-led sunrise hike at Zabriskie Point at 6 am. Hikes may be on uneven or rough terrain. Visitors should wear sturdy shoes, bring water, snacks, and sun protection. At 5 pm, visitors can participate in a ranger-led discussion about environmental impacts of solar projects in the Mojave Desert.